This year is really rushing by and before we all blink we'll be at the end of 2016. I'm very excited about Christmas this year. Pip is nearly three and a half and at a great age to understand 'Santa' and everything this festive season entails. 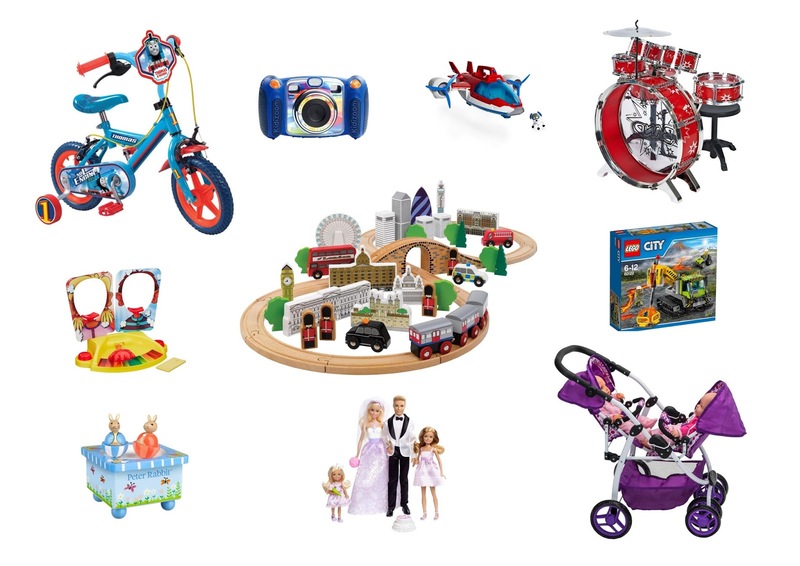 He has so many toys already so I'm not going to buy him too much this year but I do know what he'll love to receive, usually anything relating to trains and train track. 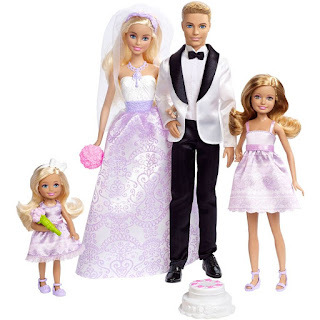 If you need some toy inspiration here are some of the wonderful items I've seen recently. I love this little stroller because it reminds me of the one I had when I was little. 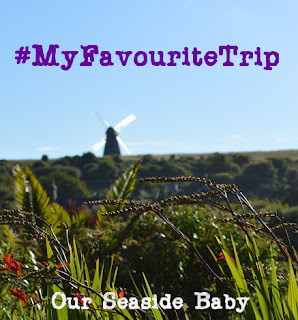 I had a Tiny Tears Doll and loved my little toy pushchair that came with it. I know these strollers are usually focused as girls' toys but when Pip was a toddler he was completely obsessed with his little toy pushchair. I've never seen a double stroller like this one from Smyths and think it's really cute. 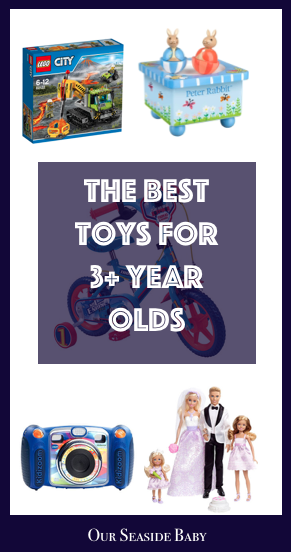 I've recently come across the Wooden Toy Shack and wish I knew about it before as it has an amazing range of beautiful wooden items. My son saw this train set at his friends house month's ago and when I asked him recently what he wanted for Christmas he named this train set. 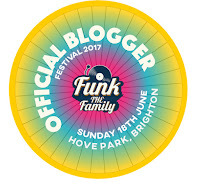 So that's one of the things I have for him (shush, it's a secret)! I love the London underground design as well as all of the iconic London buildings including Buckingham Palace, the Gherkin building, Big Ben and the London Eye. This 50 piece train set also includes a red bus, a black cab, a fire engine, four London guards, trees, and track! 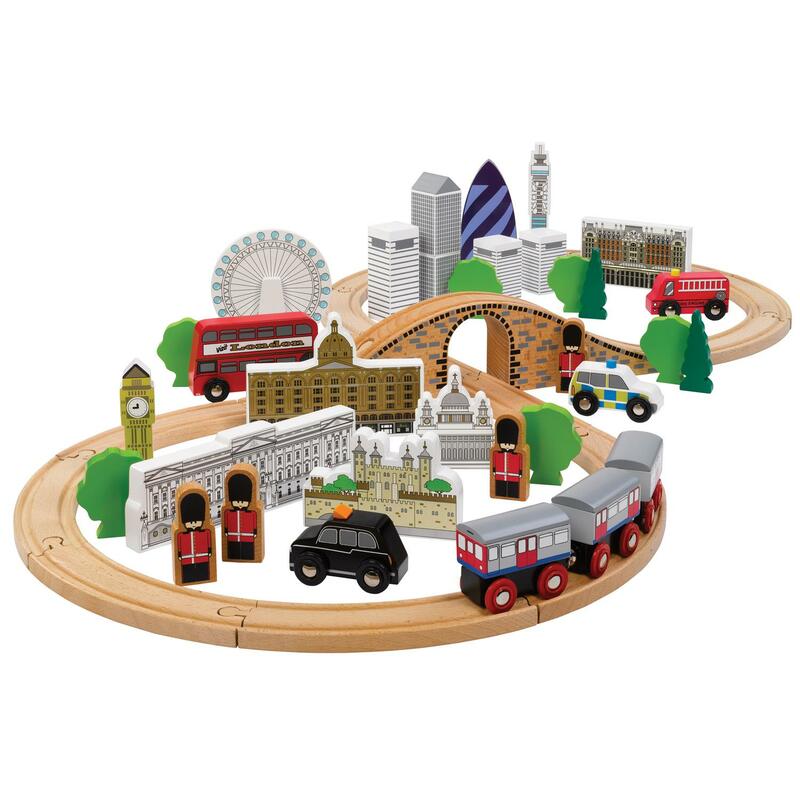 If you're familiar with London and your child loves trains as much as mine does this is the perfect present! Along with trains Pip loves any type of vehicle and this one looks ideal for children aged 3+. 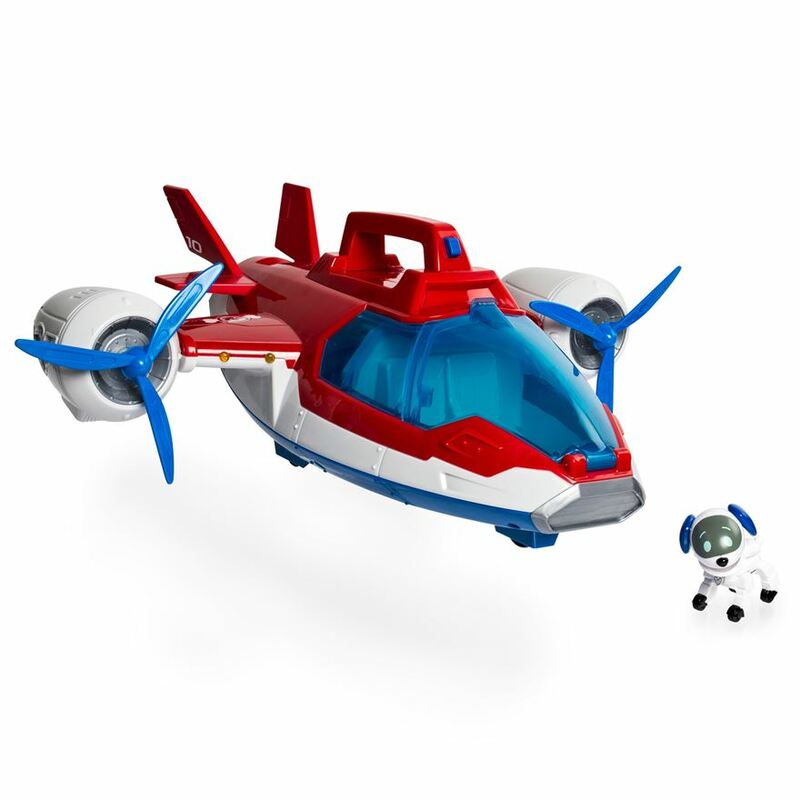 As well as light and sound effects and rotating propellers you can transform this 2-in-1 air patroller from a helicopter into plane mode. Another item that reminds me of my childhood. Here's a special Barbie Wedding Gift Set from Smyths featuring Barbie, Ken, a Stacie bridesmaid doll and a Chelsea bridesmaid doll, 3 bouquets of flowers and a wedding cake! Some of my son's friends have similar models. 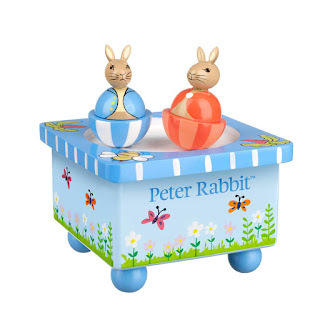 This gorgeous Peter Rabbit music box from the Wooden Toy Shack is beautifully designed. Wind it up and watch Peter Rabbit and Flopsy Bunny spin around on the surface to the tune of 'Brahms Lullaby'. 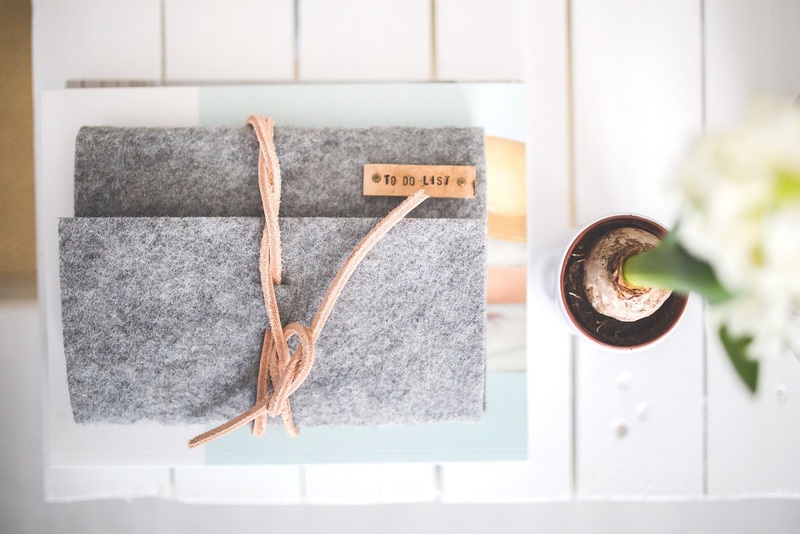 It's such a sweet present and would be a great gift for a newborn baby, a birthday, christening and of course, Christmas! This is another item from the Wooden Toy Shack. This would be perfect for my 6 year old nephew! 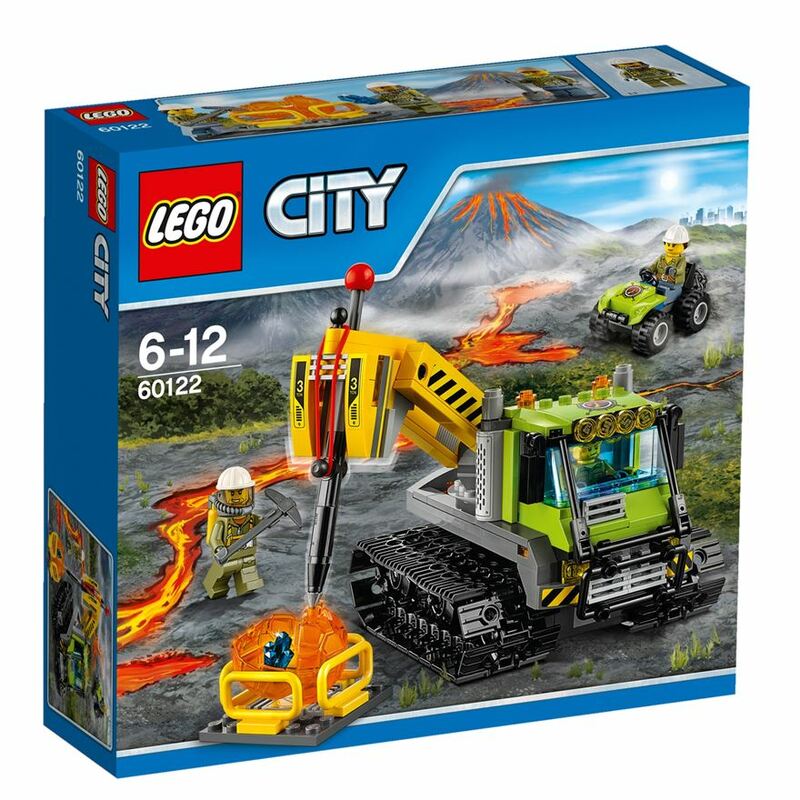 This set comes with a ATV driver, volcano adventurer and a volcano worker in male and female forms! The volcano crawler and jackhammer move and rotate and the set includes a pickaxe, boulder, shovel, crystal element, 2 hard hats and baseball cap! Pip loves playing any type of music at the moment. 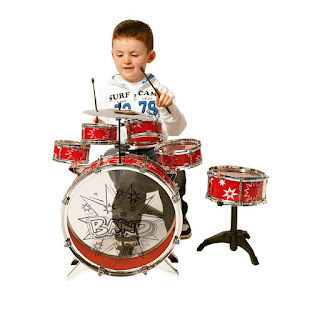 He is so creative and I think he'd really love a drum set. 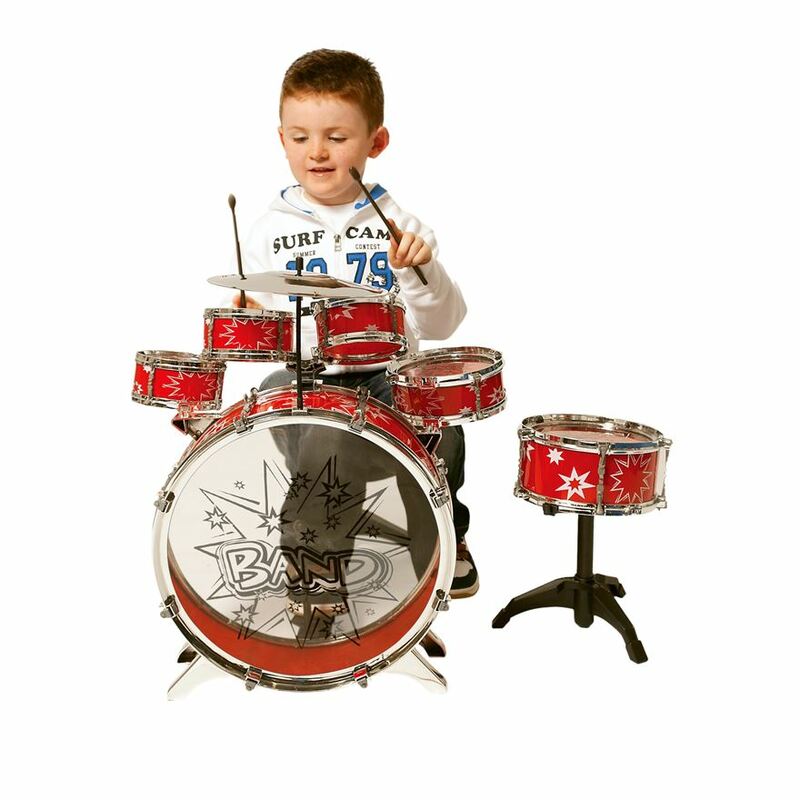 This 11 piece set from Smyths looks like a fantastic little mini set with a small drum, medium drum, bass drum, snare drum and stool. I saw this game on a youtube video and it looked hilarious! It sounds a bit mean because you or the other player will end up having whipped cream in your face. I'm sure it would such a funny game to play for everyone involved though. The pie-throwing arm could go off at any moment. 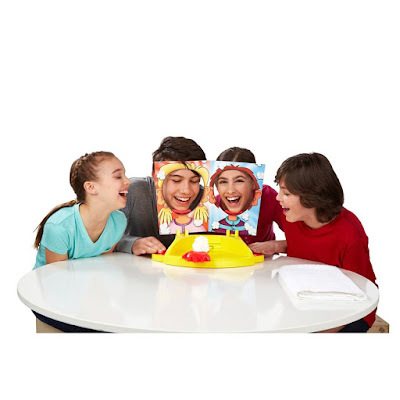 It is fun for all the family and the contents includes 1 pie thrower, 1 throwing arm, 2 chin rests and 2 splash card masks. We bought Pip a bike for Christmas last year and to be honest he's been more interested in his scooter. However, he's recently rediscovered his bike and has been asking to ride it. If we didn't already have one and as my son is such a Thomas fan I'd buy something like this model from Toys R Us. 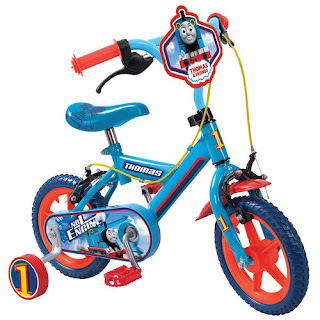 It's an ideal first bike, features removable stabilisers and 12" proof tyres. I didn't know until recently that cameras for kids exist. For ages 3+ a child can take photos of friends and family with front and back lenses so this camera also allows selfies! You can switch between the two lenses easily and take photos and videos with added fun effects, stamps and frames. 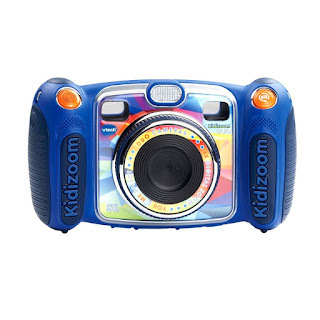 I'd love to buy this camera for Pip and I'm sure it would provide hours of entertainment. *All prices were accurate at the time of writing. This is collaborative post. Love the Wooden Train Set! 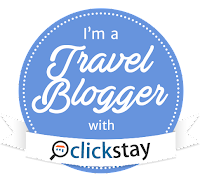 The London theme is so unusual!